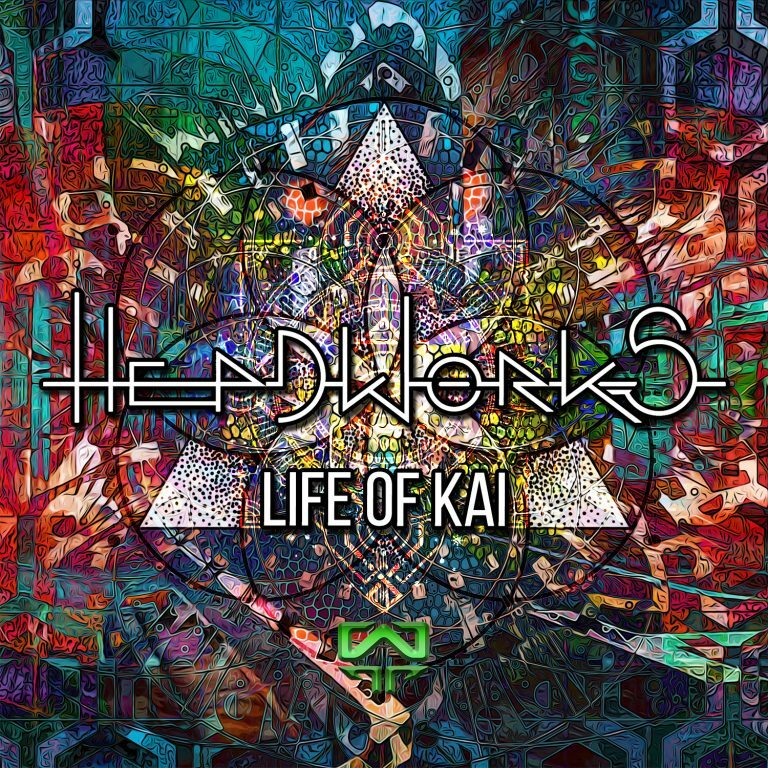 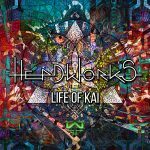 Life Of Kai – Headworks – WildEP012 – OUT NOW!! 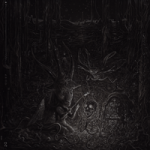 Non Serviam – Fagins Reject – WildEP11 – OUT NOW!! 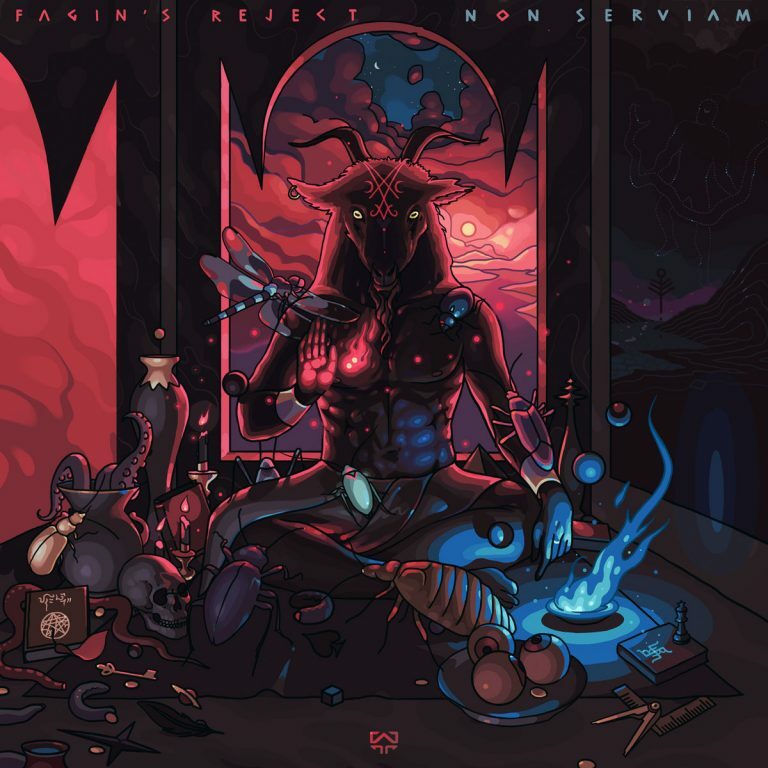 We are delighted to announce that “Non Serviam” by Fagin’s Reject – Wildthings Records is OUT NOW exclusively on Wildthings Bandcamp! 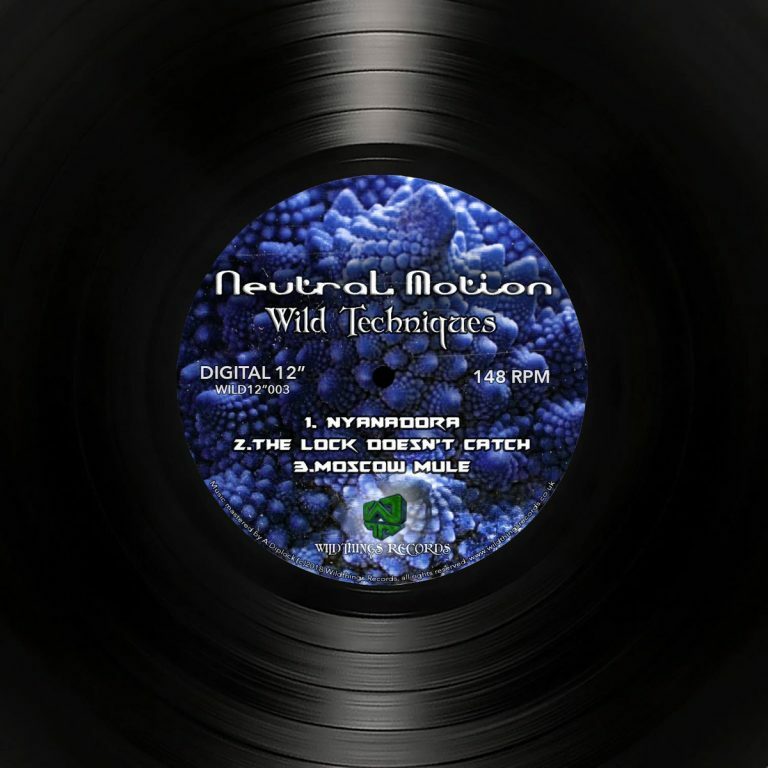 Wild Techniques – Neutral Motion Wild12″003 OUT NOW!! 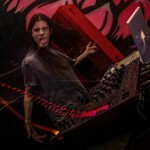 “Yo..Wildthings!! 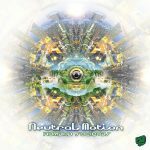 !”…Neutral Motions 2018 spring release is here! 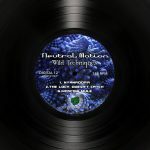 His first Digital 12” Release “Wild Techniques” is OUT NOW on pre release @ Wildthings Records Band Camp! 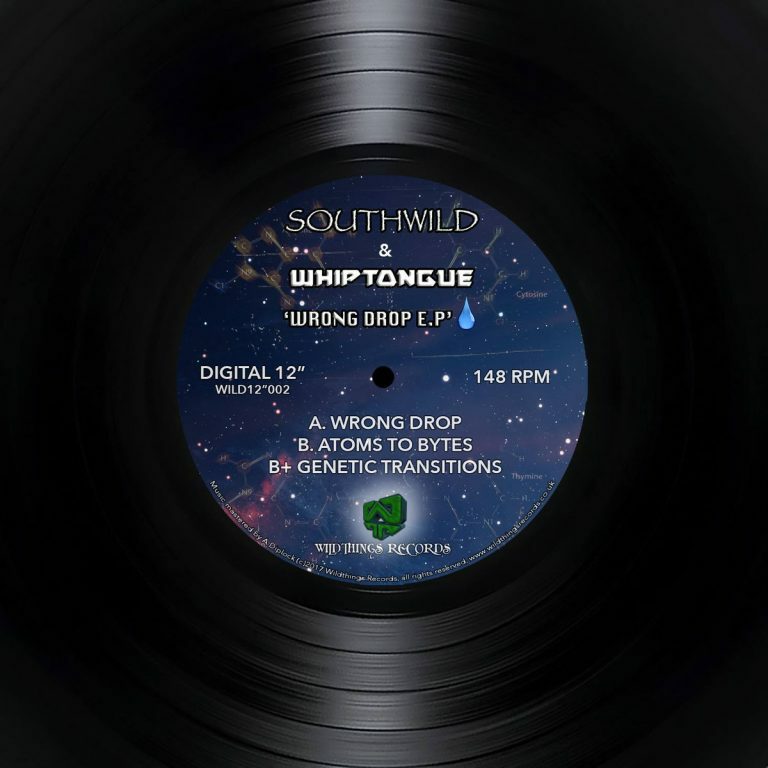 We are both pleased and proud to announce that Headworks (aka Rowan Trangmar) has joined the Wildthings Records family and will shortly be releasing some great new tracks fresh for you our wild listeners..
Southwild & Whiptongue – The Wrong Drop EP – Digital 12″ OUT NOW!! Wild things Records is proud to present our latest digital 12″ – Southwild & Whiptongue – The Wrong Drop EP. 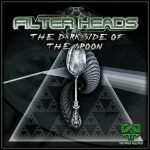 A serious collaboration resulting in a wild-looney sound that will rock your socks off. 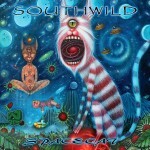 The Jack Fruit EP – Southwild & Bobblehead – WildEP010 – OUT NOW! 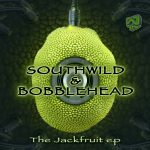 Wildthings Records bring you their first dance floor stomping release of 2017, “The Jack Fruit EP”, a 3 track fruity number by Southwild and Bobblehead. 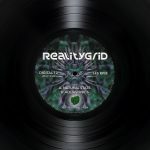 This EP brings the master, Juergen Kassel aka Southwild, together with a new super talented producer from the beaches of Goa, Mike Steffenoni, aka Bobblehead and together they have given us a turbo boost into the new year! 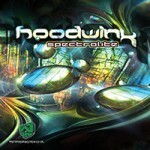 Amazing new yearly subscription offer!! 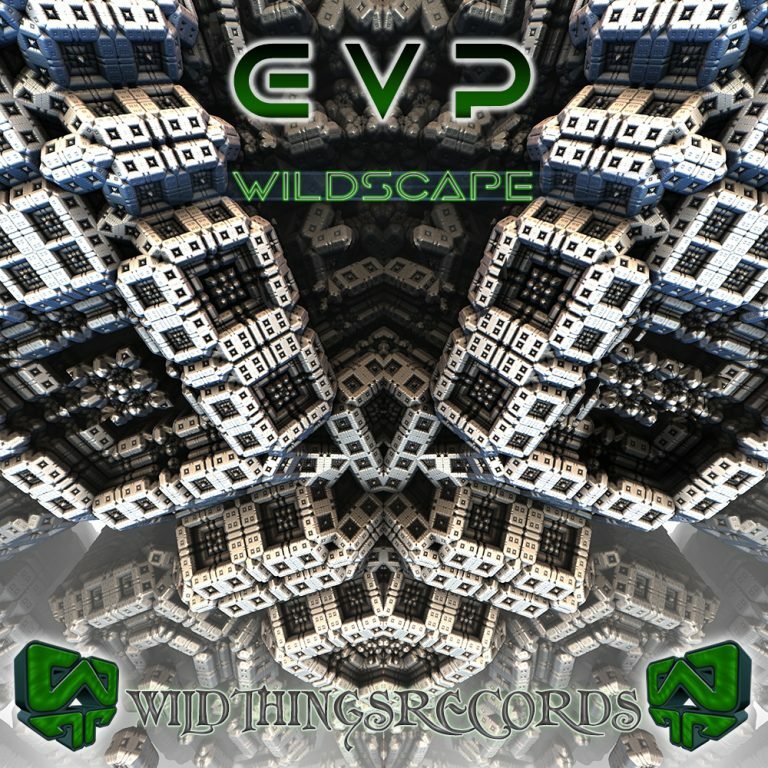 After more than 10 years of pumping out wild sounds to all you guys and the amazing support you have given us over the years we have decided to set up a subscription offer to our fans, also coinciding with the release of “Wildscape” the new EP from E.V.P. 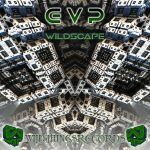 Wildscape – E.V.P – WildEP008 – OUT NOW!!! 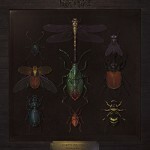 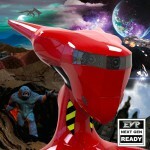 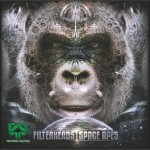 After 7 albums in 9 years across 2 projects E.V.P has decided to create his first E.P for Wildthings Records. 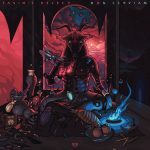 “Wildscape” – WildEp008 has pushed the envelope even further establishing his ‘Next Gen Ready’ psychedelic sound.